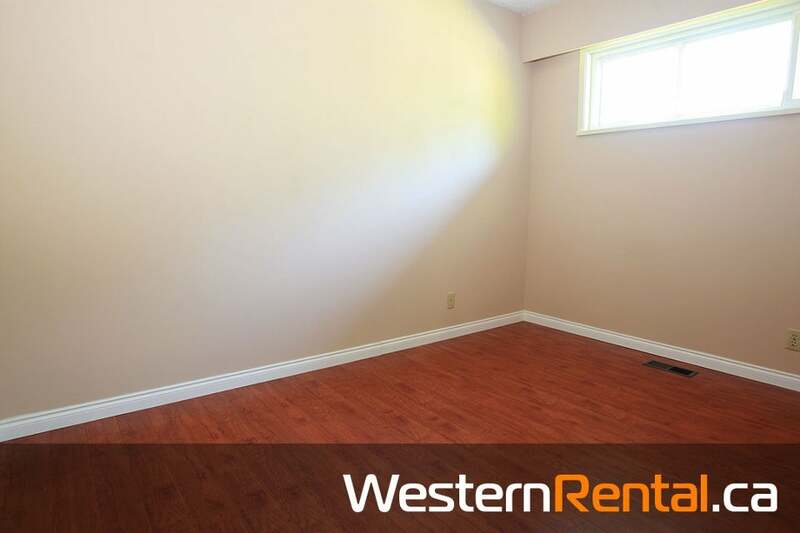 SURREY FLEETWOOD–LARGE 5 BEDROOM SUITE AVAILABLE IMMEDIATELY. 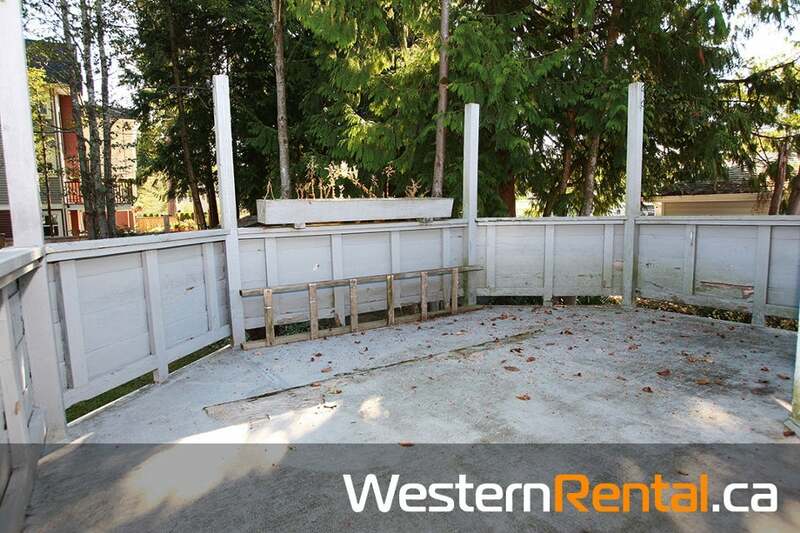 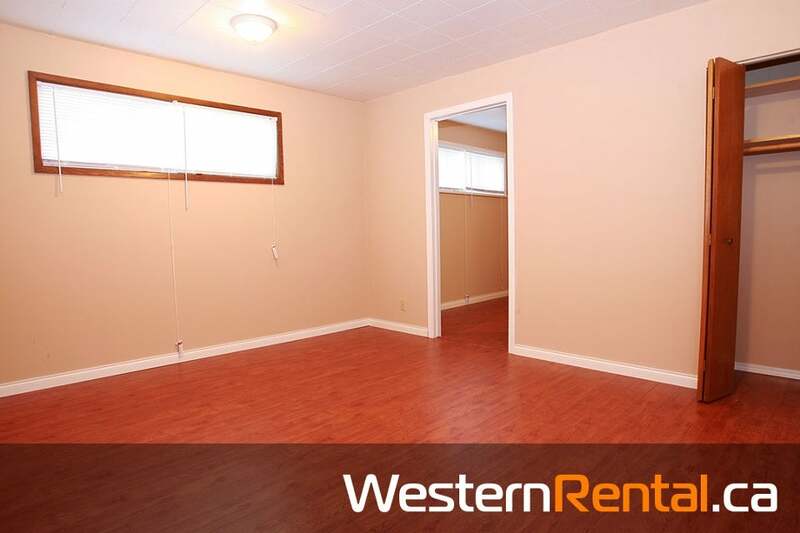 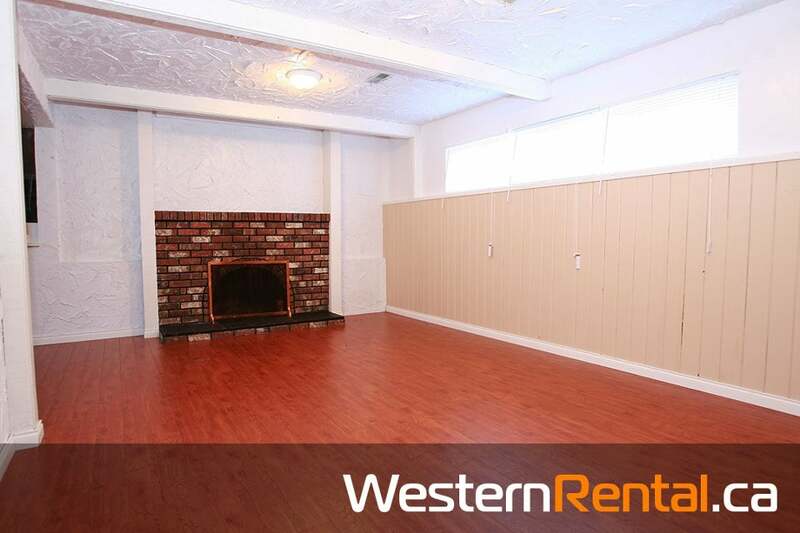 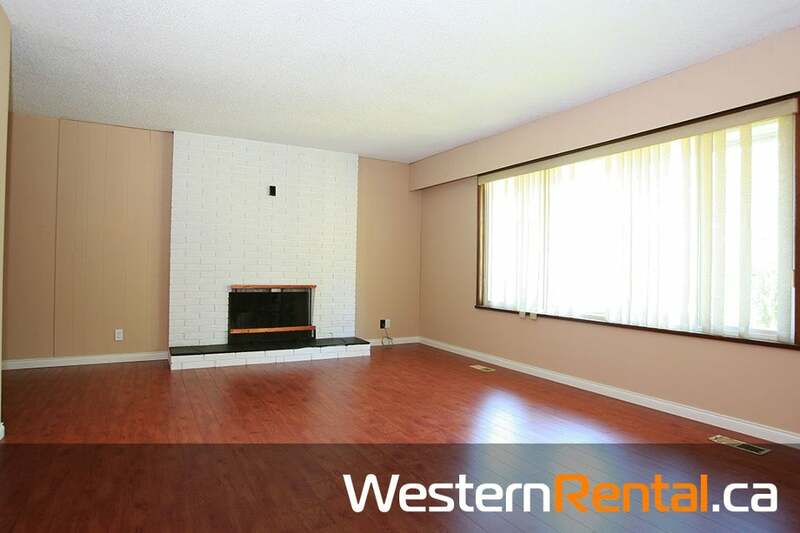 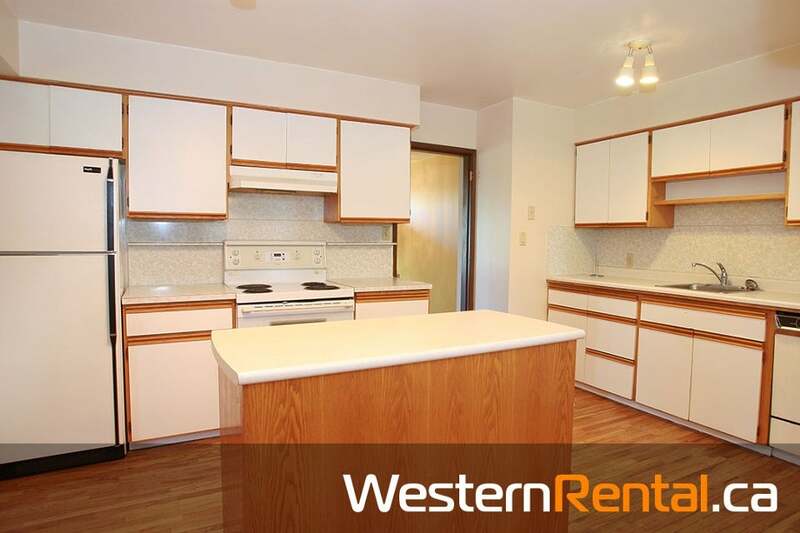 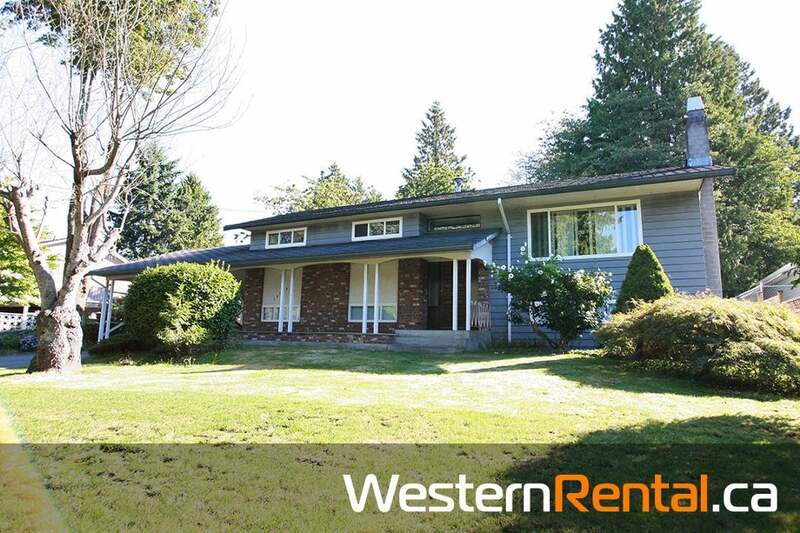 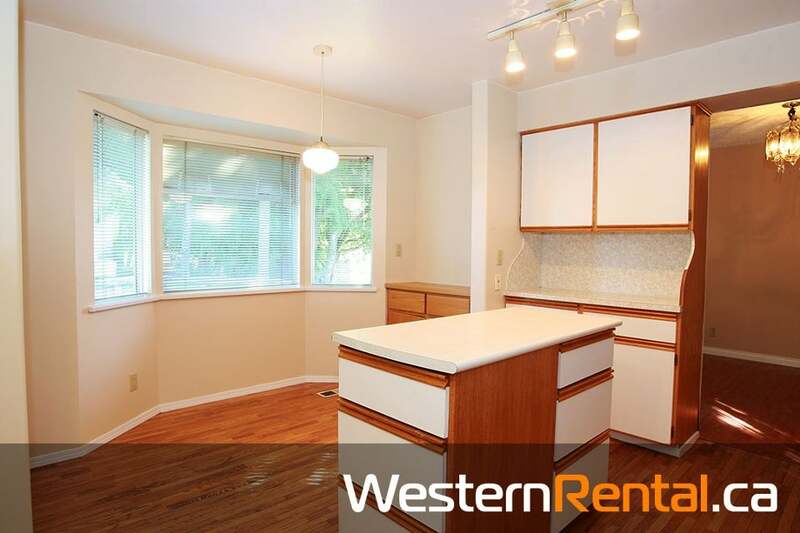 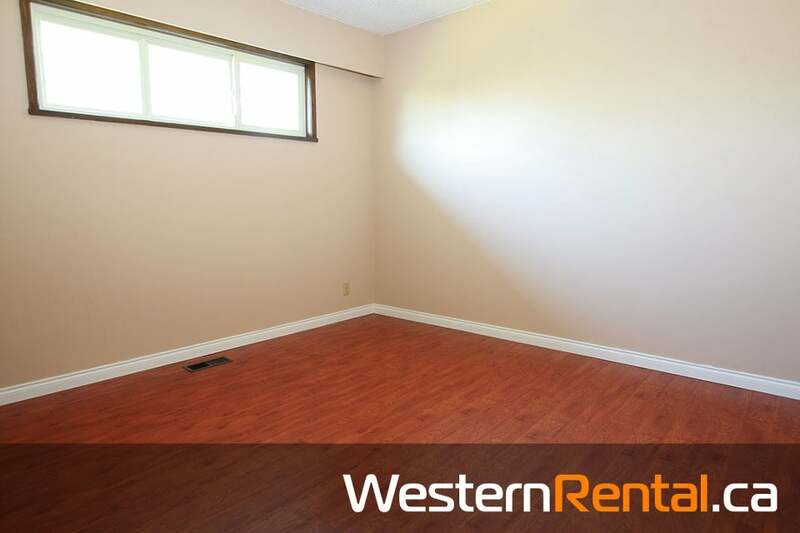 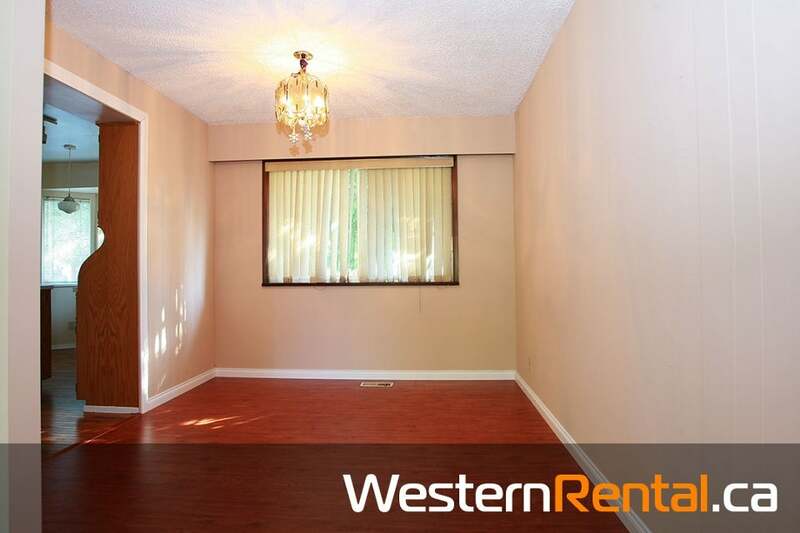 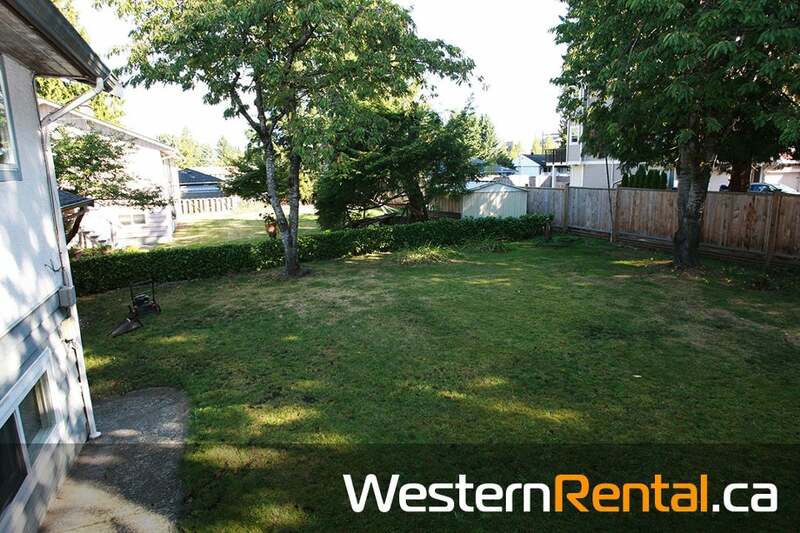 in-suite laundry, double space carport, fenced back yard & large sun deck. 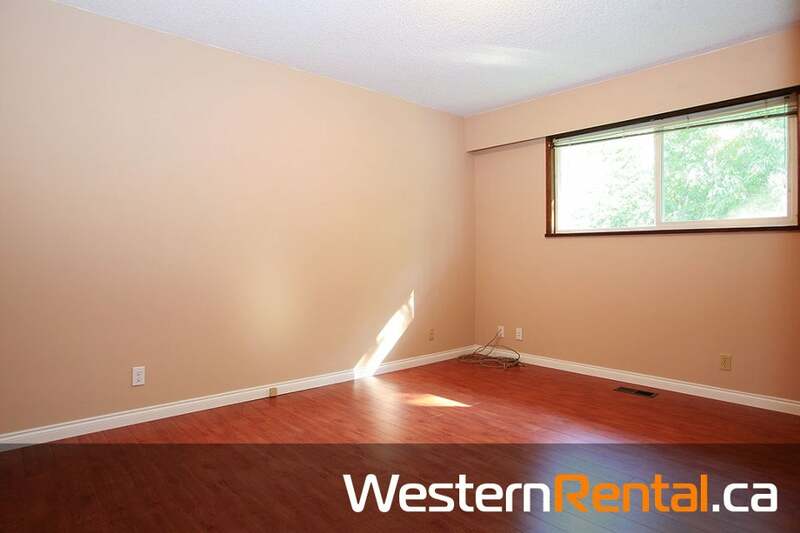 The best location in Surrey. 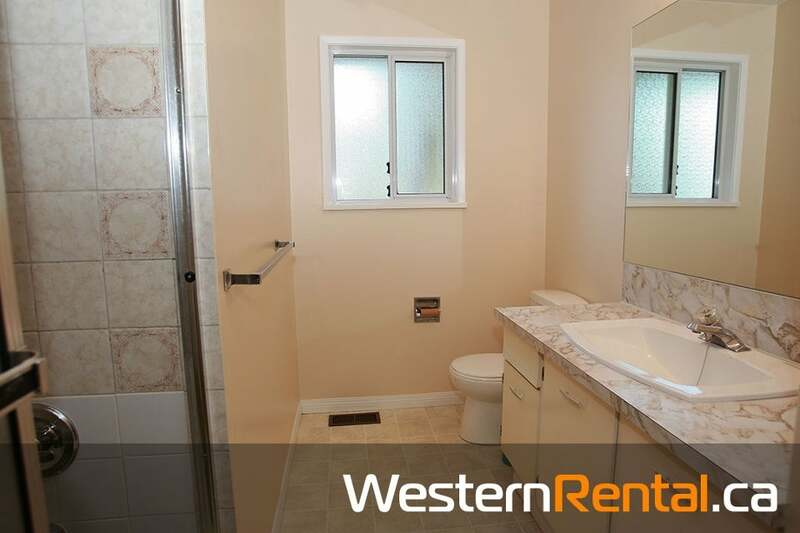 Parks, hospital, schools, shopping centres are nearby. 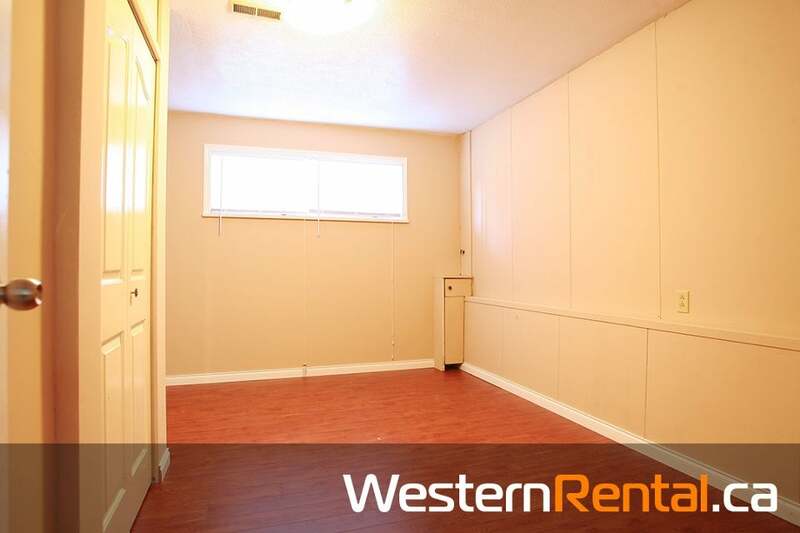 Easy access to other cities.